m = magnification As can be seen from the above equation, for a magnification of 1X, at aperture f 5.6 the DOF is .67mm. 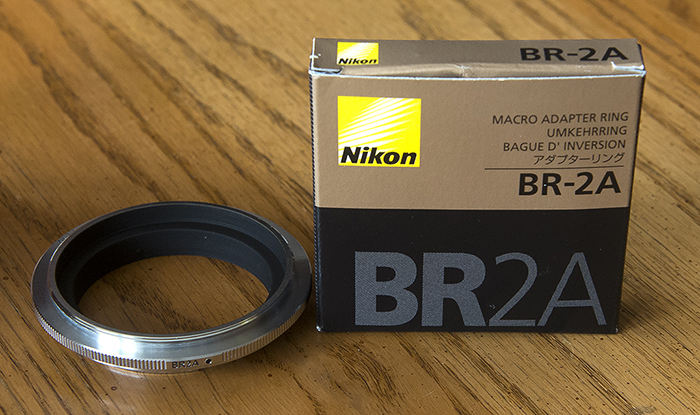 Changing to f11, changes this to 1.32 and going all the way to f32 would make the DOF 3.84mm. 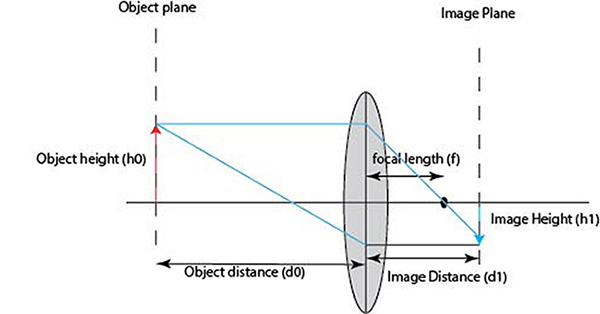 While it may seem that a higher f stop is the better choice to get deeper depth of field, increasing the f stop beyond f11-f16 will often result is loss of sharpness due the optical phenomenon of diffraction. 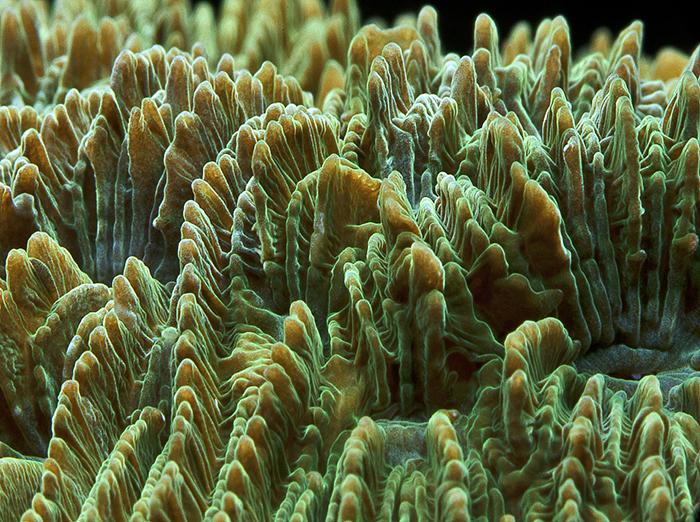 In macro photography you may be willing to trade off some sharpness for a higher depth of field. It is best to experiment and see which one is suitable for the subject at hand. Another critical element when working with macro photography is the “Working Distance”. 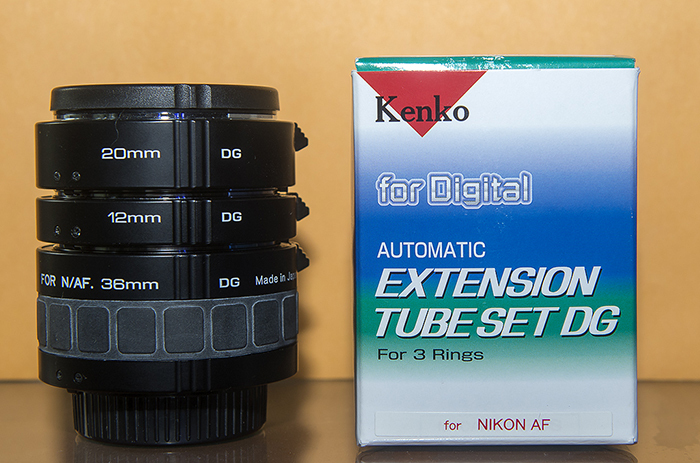 All lenses have a minimum focusing distance. Recall that to get higher magnification you will need to be shooting with the object distance being as small as possible. 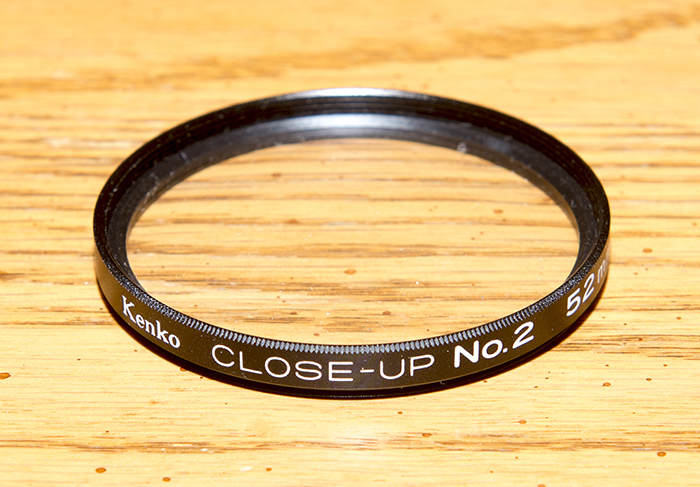 The closest focusing distance for any lens is measured from the plane of the sensor located in the camera body. The lens and the camera body occupy some of this distance, leaving a smaller distance to work with between the end of the lens and the object. This is called the working distance. A smaller working distance will require you to be closer to the object to get maximum magnification. 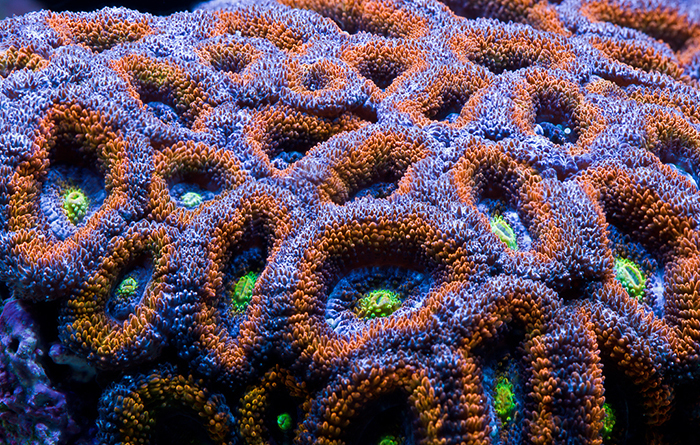 This can create problems especially in an aquarium environment where it may not be physically possible to get close enough without hitting the aquarium glass. 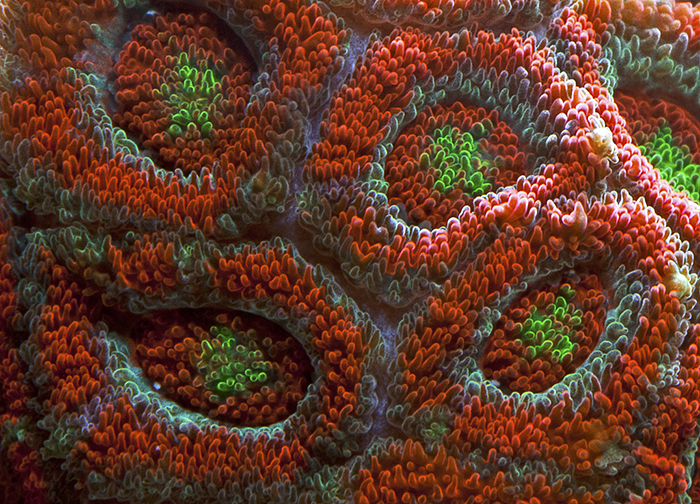 Lenses with longer focal lengths have larger working distances and are more suitable for working in an aquarium environment. Another problem with macro photography is that working with higher f stops reduces the amount of light reaching the sensor. For proper exposure it may require lowering the shutter speed. 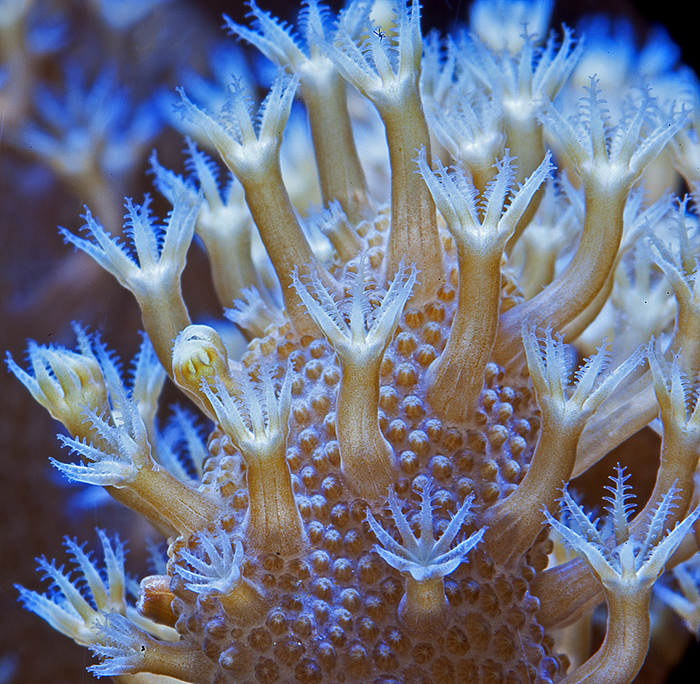 When shooting corals in an aquarium, light is often not enough to begin with, and shooting at higher f stops will require reducing the shutter speeds to values where hand holding the camera will lead to motion blur being caused by shaky hands. 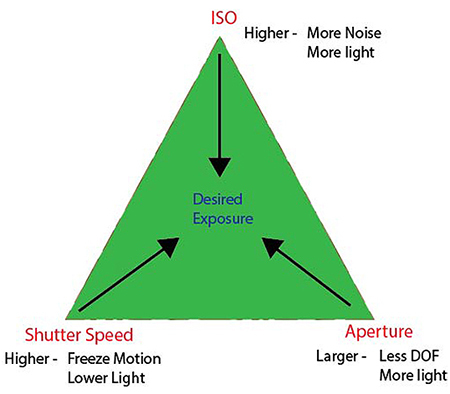 Increasing the ISO values may allow for an increase in shutter speeds, but depending on the camera the image could get grainy or noisy at high ISO values. Most cameras will start showing some noise effects at ISO values around 800, while others may be useable at ISO 1600-3200 after some post processing to remove noise in software. A tripod becomes absolutely necessary especially at lower shutter speeds. My advice is to get the most rigid tripod you can find, as at higher magnification even the slightest movements get magnified. Small movements such as vibrations caused by the mirror slap, pressing the shutter release button, can manifest themselves as motion blur and result in loss of sharpness. Use the camera’s mirror lock (or mirror up) function to force the mirror to withdraw before taking the picture, using timed delays to trigger the shutter release and using remote control to trigger the shutter release are additional ways to minimize the impact of small motions, and become absolutely necessary at higher resolutions. Often light becomes a limiting factor and the use of a flash may be necessary to provide additional light. 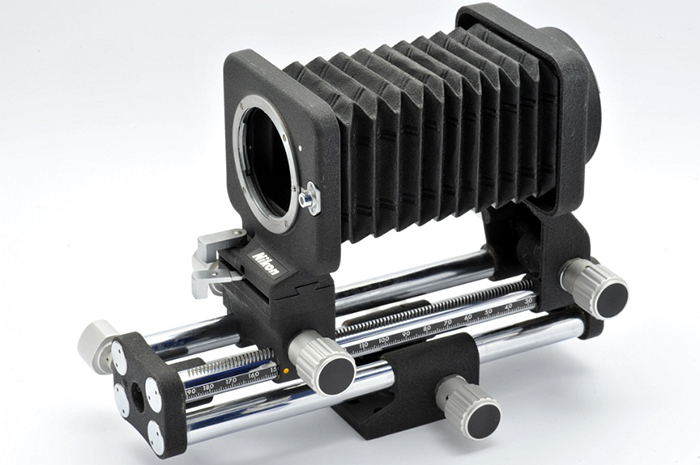 Camera mounted flash may not be the best option due to the lens itself shading the flash at the close distances between the object being photographed and the lens. 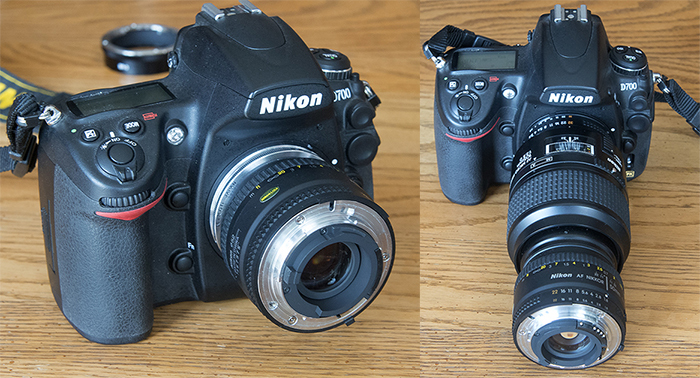 Mounting the flash off camera may provide better lighting angles. 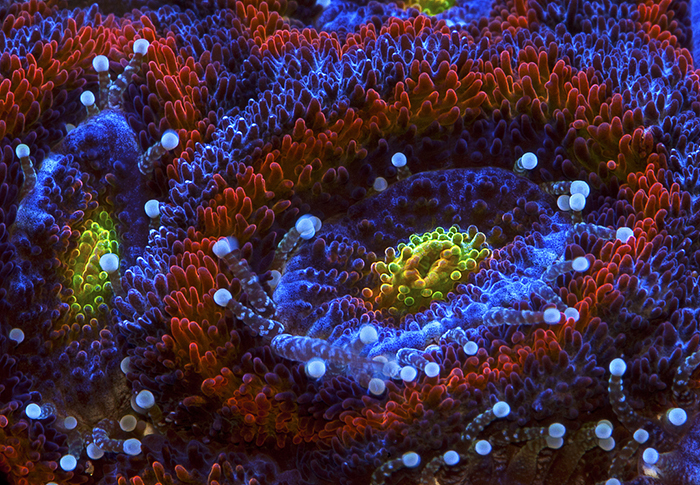 Another consideration when shooting macro photographs of aquariums is the fact that you are shooting though air, glass and water. The effect of changes in the refractive index of these mediums can be exaggerated if the plane of the camera is not parallel to the plane of the aquarium glass. 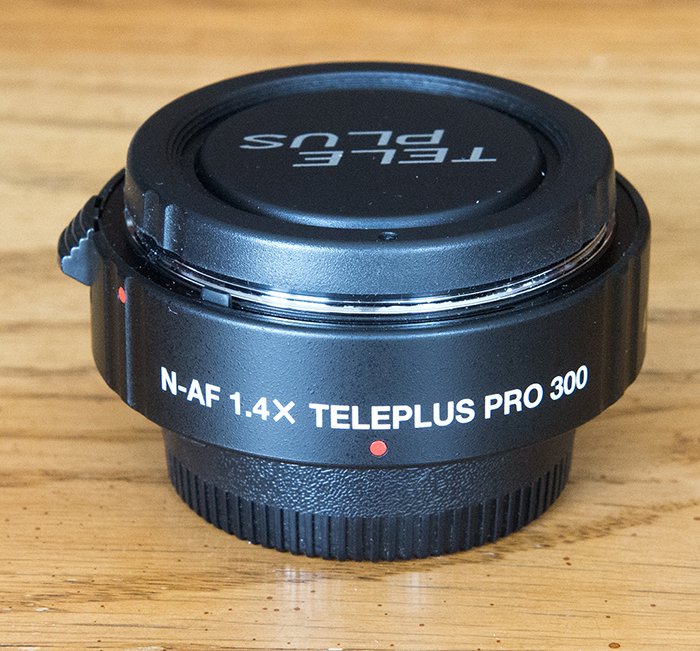 This will result in pictures being out of focus, blurry and not as sharp. 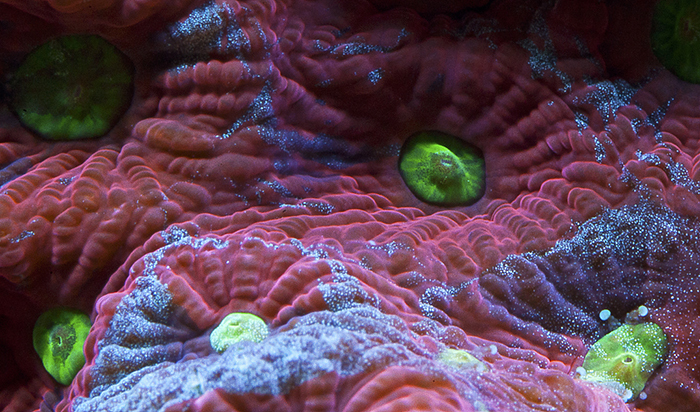 Carefully align the camera so the lens axis is perpendicular to the glass pane of the aquarium. Manual control of the camera functions is preferred, both for focusing as well as setting the aperture, shutter speed and ISO. 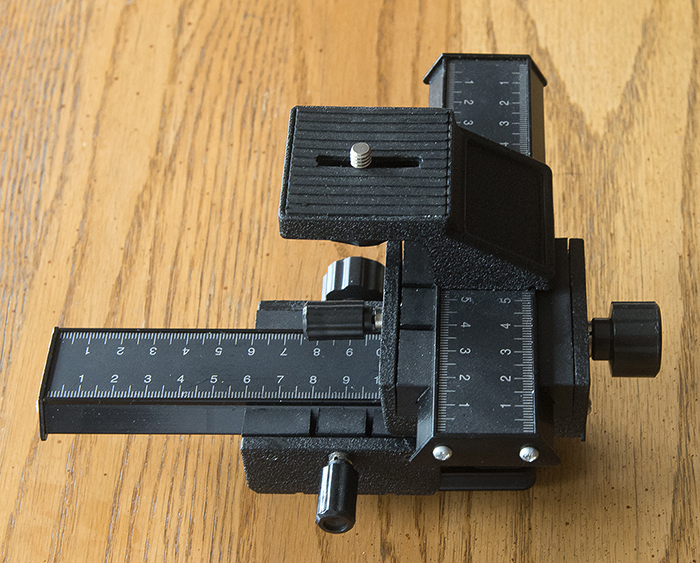 With some of the techniques the in camera metering system may be disabled. Autofocusing may result in the camera “hunting” for the focus point. 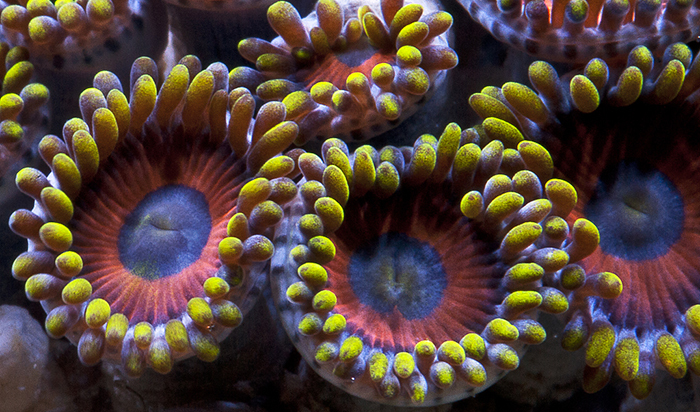 Additionally, turn off all water flow in the aquarium as even slight movement of the polyps will be exaggerated resulting in blurry pictures if the shutter speed is too slow. Make sure the glass is clean both inside and outside. 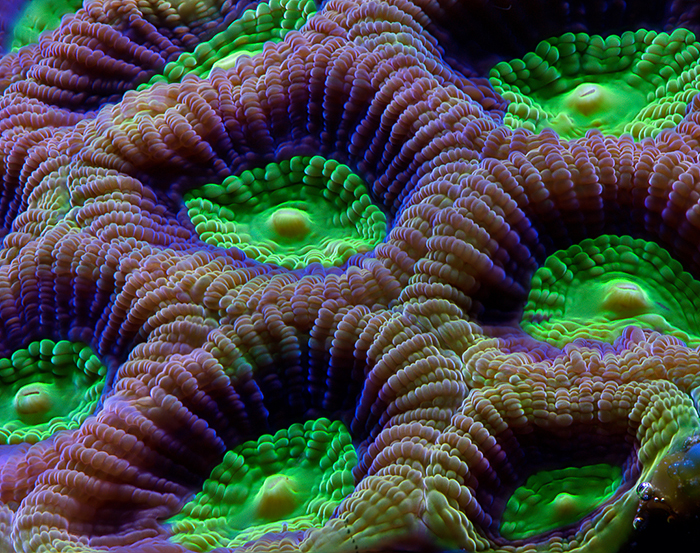 The pictures above show some of the pitfalls of macro photography. 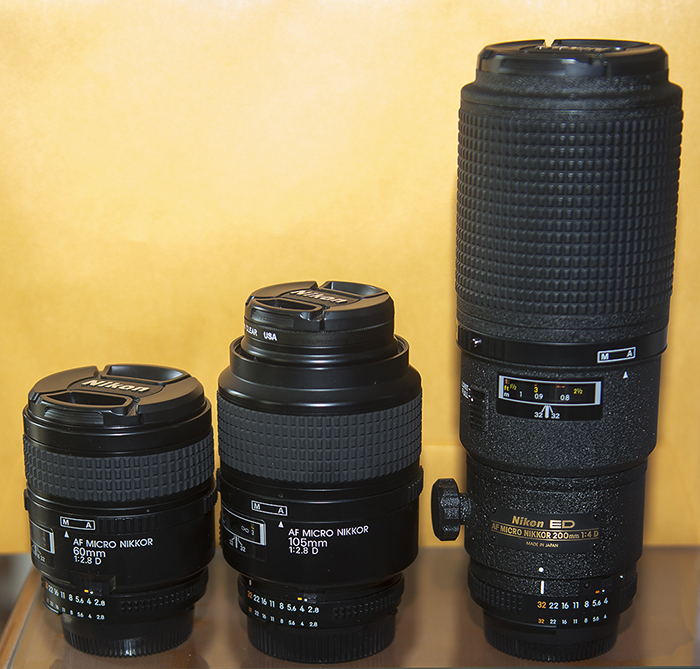 The pictures were taken with a Nikon D700 using the 200mm Macro lens. The settings were as as follows: aperture f22, shutter speed 1/4s and ISO 400. 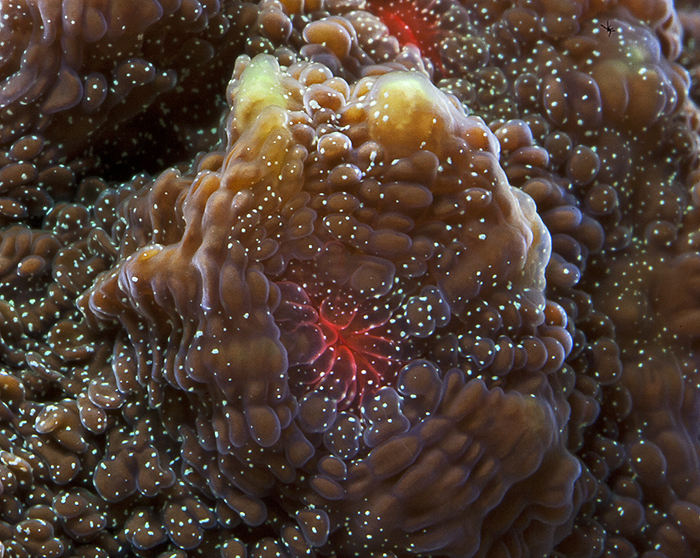 As can been seen, the full coral is not in focus, either the front or the back is in focus and sharp. This is due to the lack of DOF. The shutter speed is ¼ which is too slow for hand held photography. Reducing the aperture to f8 would allow for a higher shutter speed but result in further loss of DOF. Increasing the ISO to 800 or more would increase the noise in the pictures. 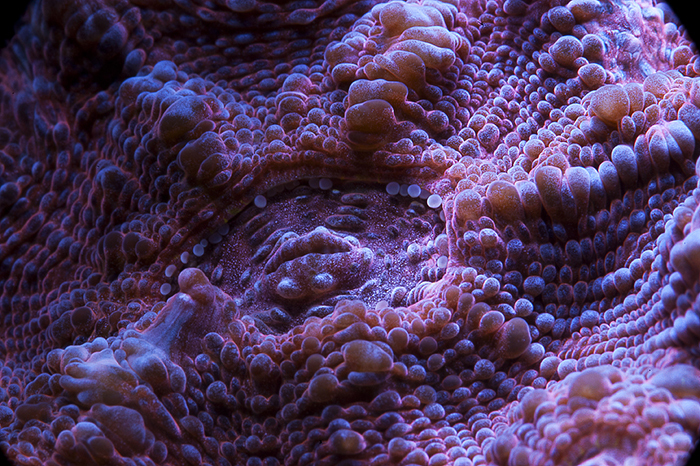 This is the challenge with macro photography in the aquarium. Photo by Richard de Stoutz.